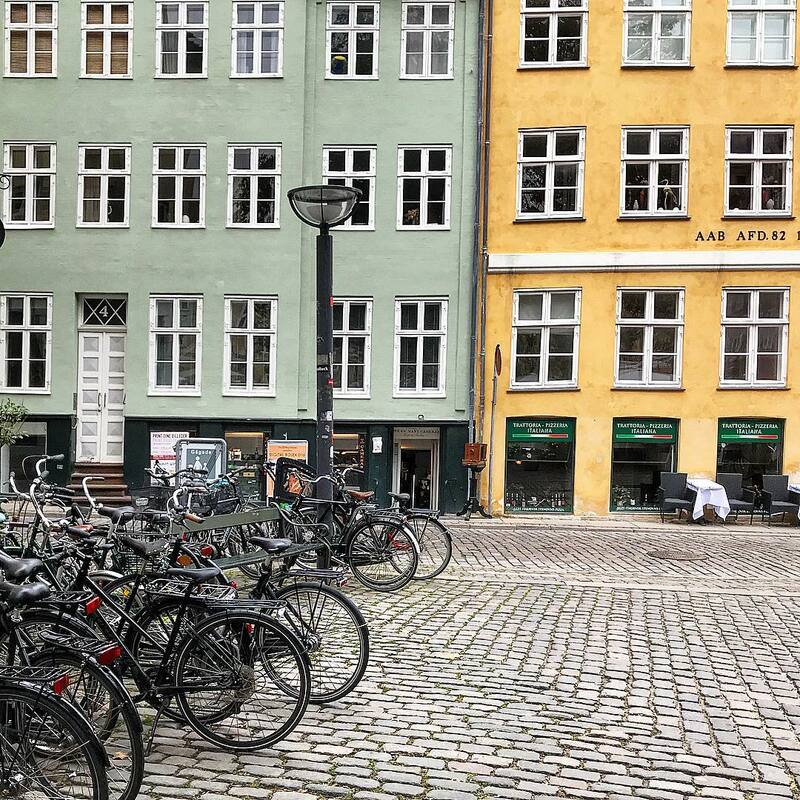 We all know that the marvelous city of Copenhagen is well-known for its endless bicycle lanes, its Hygge concept, its order and punctuality of the means of transport and the calmness that you feel while driving the bike. Anyway, as long as you do not live it, you will never realize it. My visit begins with the invitation of VisitDenmark (The official Tourism Organization of Denmark) to appreciate this wonderful country and the city of Copenaghen, which I consider as the crossroads between continental Europe and the cold Scandinavian peninsula. Very rare but the first thing that amazes me is the proximity of the airport, which is just 10 minutes by metro from the heart of the city. The other thing that immediately hits you is when you go out from the metro you don’t feel like being in a metropolis but you are in a silent and quiet town. Another particularity is the bike bells ringing: I have never heard that horn sound of the so many bike bells due to the fact that I missed reports when I was to turn or stop. Obviously, it was my fault. As often as I do when I start to visit a city is to reach the most famous and photographed places. 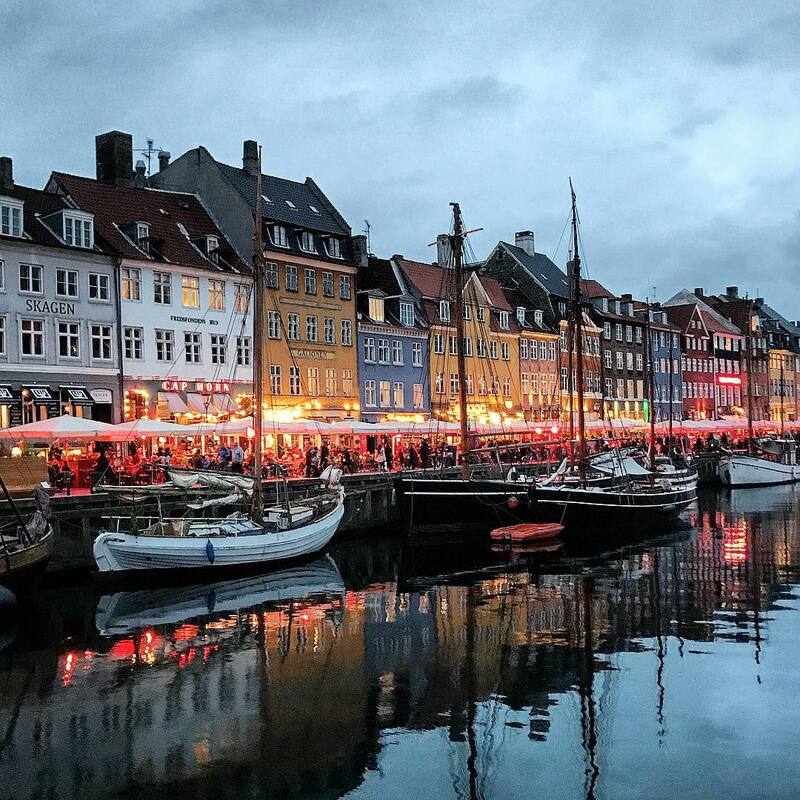 In fact, when I got right for the sunset I decided to retreat to the ancient and characteristic harbor of Nyhavn. 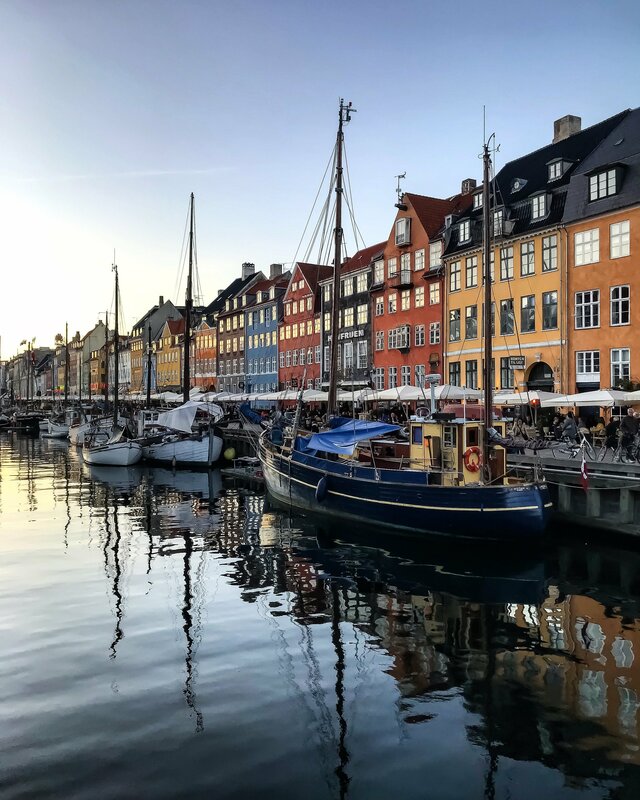 The thing that jumps right into the eye of Copenaghen is the canal with its colorful boats moored along a street full of funny restaurants. All of these with the music of the various street artists convey an immediate coziness and characteristic atmosphere that only this neighborhood can give. The next day the first thing I did was renting a bike with which I started to run long and wide. The first stop was the Torvehallerne market where you you will find over 60 stands selling everything from fresh fish and meat to gourmet chocolate and exotic spices, as well as small places where you can have a quick break and eating something delicious. After having refilled with the right breakfast, I started to ride again in Copenaghen without a specified goal. 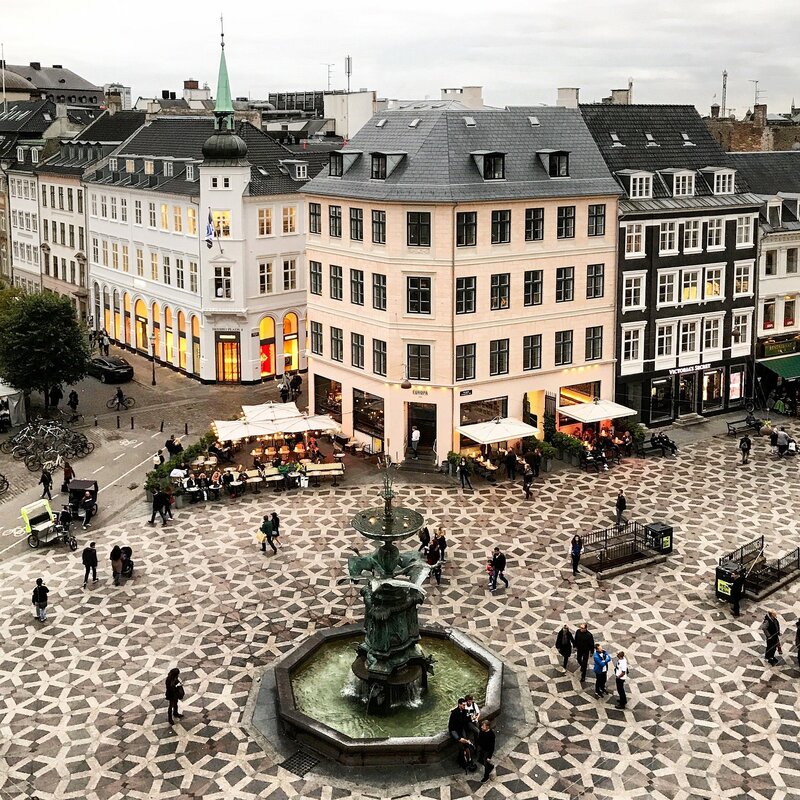 Strøget: it is Copenhagen’s aorta and one of Europe’s longest pedestrian streets with a wealth of shops, from budget-friendly chains to some of the world’s most expensive brands. At some point during your stay in the city, you will without a doubt end of here. 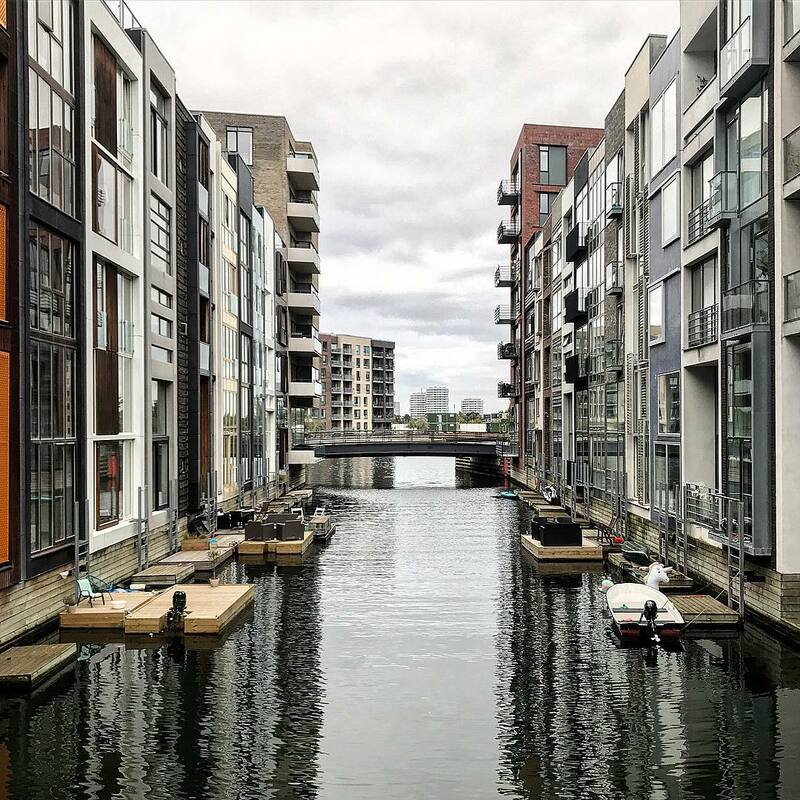 Sluseholmen: it is a peninsula in the South Harbour of Copenhagen. 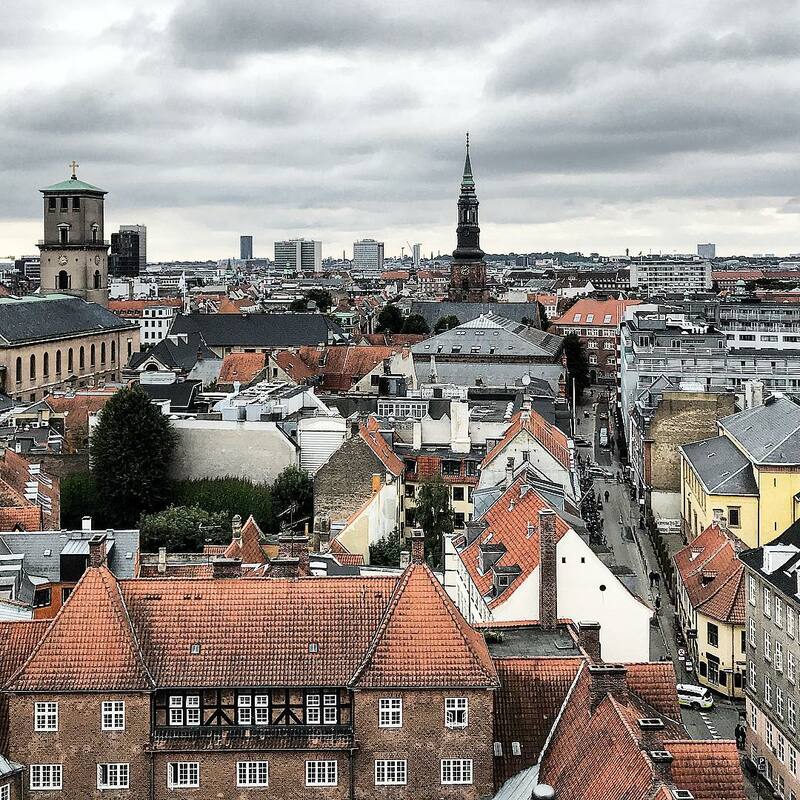 Here, you will find beautiful buildings and Copenhagen’s third harbour bath. 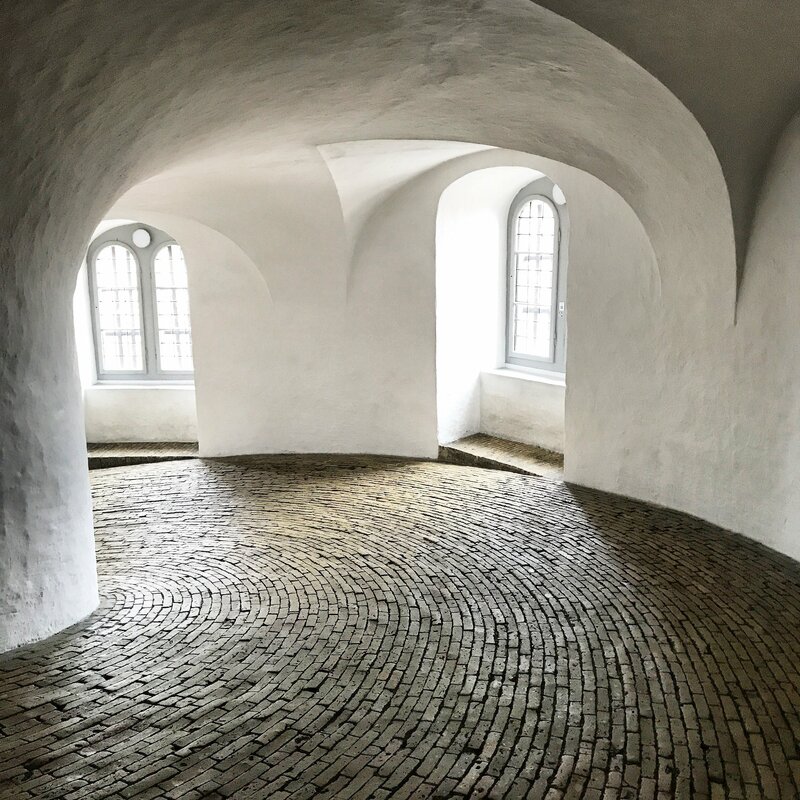 Rundetaarn: 17th century tower and observatory Rundetaarn, or the round tower, is the oldest functioning observatory in Europe. 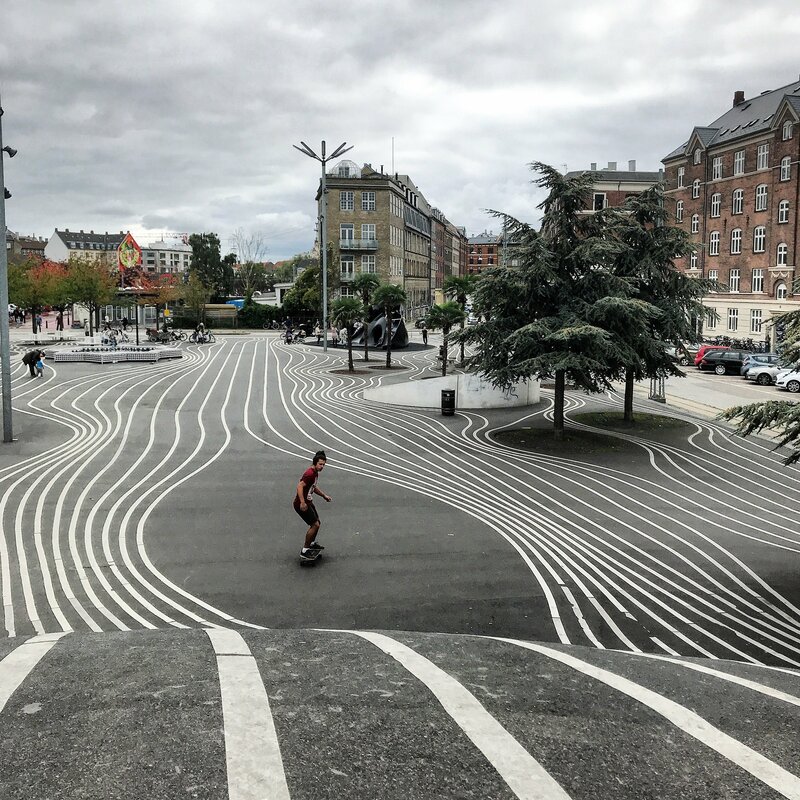 Superkilen: a public park in the Nørrebro district of the city. Designed by the arts group Superflex with the collaboration of a German landscape architecture firm, it is a project which is part of an urban improvement plan. 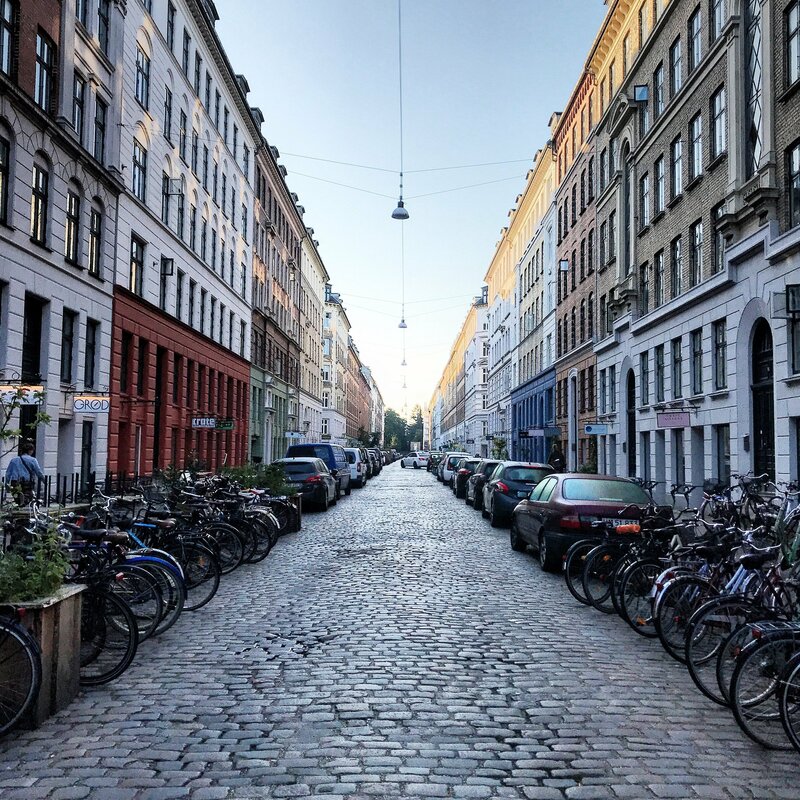 Nørrebro: one of Copenhagen’s hottest quarters with a multicultural mix and an influx of young locals. The last day I had to choose what to visit because you have to know that in just three days it’s not possible to see everything of Copenaghen. Visiting a museum is not a thing I usually do but in this particular occasion the Glyptotek museum hits me with the beautiful and spacious winter garden. In here you can take a breather and refresh yourself at the Cafè where you can enjoy a piece of cake, a light lunch or maybe just a coffee in the peaceful surroundings. The coziness of the place suggested me to stay there for long hours and I did it. The atmosphere is so relaxing in here. Anyway, the art museum contains two main departments combining art in impressive architectural surroundings: antiquities and modernity. Remember that on Tuesday the entrance is free. 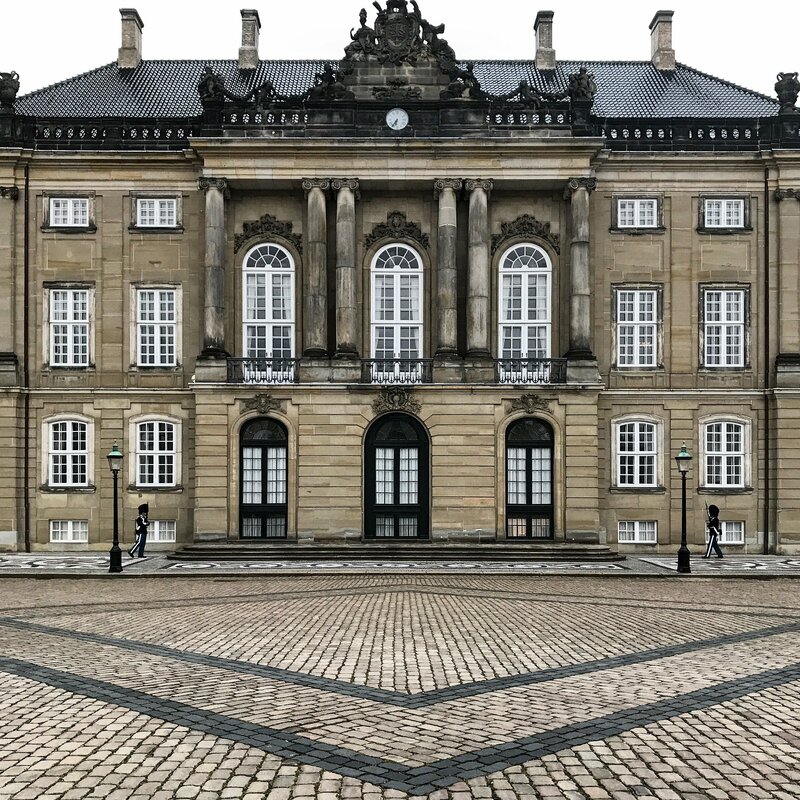 In order to complete my history immersion, in the afternoon I have to visit the Amalienborg Palace. Obviously, the royal family still resides inside the imposing building and in the Museum you can taste a bit of royal lifestyle and habits. What I like Most is the Square in which you can watch the changing of the guards. Danish hot dog stands are a cultural institution and have been feeding hungry Danes for more than 80 years. You’ll see them located all over the city, even if there are less of them today than there were just a few decades ago, with the rise in fast food competition all around them. Certainly It’s not the so called gourmet cuisine but it’s deliciously different. You can choose a variety of trimmings with your sausage such as ketchup, mustard, roasted and raw onions and bread. Try a hot dog yourself and you will know why all types of Danes stop off for a bite on the go. Taste it! Copenhagen is one of my absolute favorite places in the whole world! I’ve been out there twice now and I just LOVE it. Gorgeous photos! I really love your photography! You really capture the essence of a place – made me feel like I was roaming the streets of Copenhagen with you. Great post.